Keith Joined the Pubs & Bars team at Davis Coffer Lyons in November 2015. He previously worked for national and international licensed leisure practice, Christie and Co, for 11 years. There, he worked on a range of pub, bar and restaurant property deals on behalf of individual operators right through to large national breweries, corporate restaurant chains, insolvency practitioners, receivers and High Street banks. 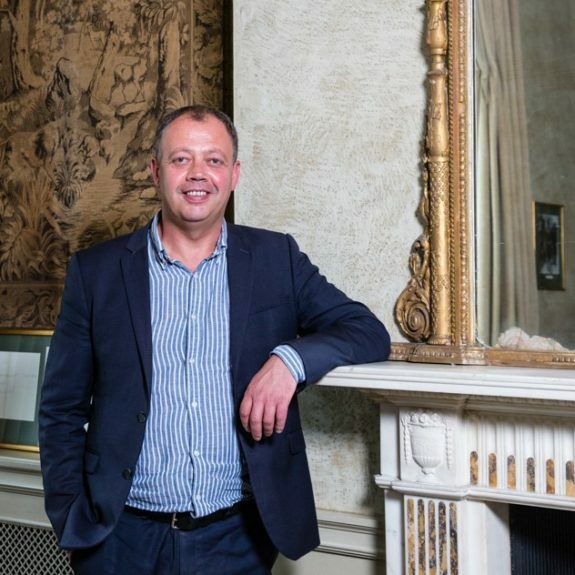 At DCL, Keith is primarily responsible for sales, new lettings, lease assignments and acquisitions of pubs and bars across London and throughout the UK, including identifying and overseeing the disposal of properties for higher alternative use. In his spare time Keith enjoys a range of sports including football and rugby and when time allows playing cricket and golf at the weekends.